My wife loves pecan flavored coffees and this is the best we’ve found! It tastes like a slice of pecan pie!!! DELICIOUS!!! 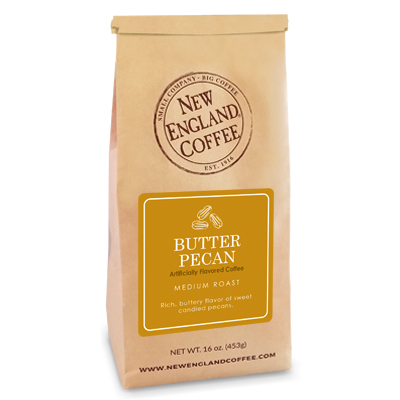 I absolutely LOVE the Butter Pecan coffee and am so disappointed that I cannot find it anywhere. Please don’t discontinue this flavor. I loved this flavor and am so disappointed it is no longer available at my local markets. Fell in love with this flavored coffee, went back to supermarket to buy more & disappointed to find it not there. ? Can you please keep this avail always. Its the absolute best tasting coffee ever. They have have this avail in Dunkin donuts for a few months and this butter pecan tastes as good or even better cause I can make it at home. Why is it for a limited time???? Wonderful coffee…wish I could find it in the market. This is the yummiest and smoothest coffee ever!! Please keep this flavor available year round. The more people that try it the more people will LOVE it!! Love this coffee! Please make it permanent!!!!?????????? Love this coffee! PLEASE make this a PERMANENT selection!!!!!??????????? 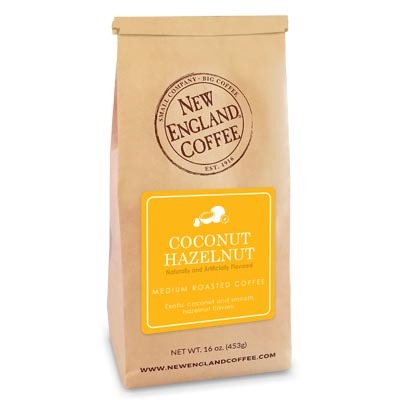 Our favorite coffee, but it’s only available in our area seasonally. We stock up but, alas, it never lasts. this coffee is wonderful have a hard time getting it in the stores when I go they are completely sold out. I would love to see this coffee available all the times! I now mix it with the columbian coffee just to stretch it out! This coffee is absolutely delicious! I bought some that was on sale at a local supermarket out of curiosity and got a fantastic surprise. I was not expecting it believe me. Most coffees I have drank never taste like the flavor they have described themselves to be on their labels. This coffee is different! I will never drink or buy any other coffee.